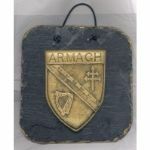 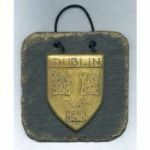 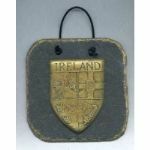 Killyliss studio has designed and handmade this fridge magnet as an Irish momento. 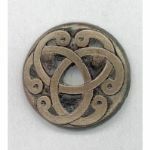 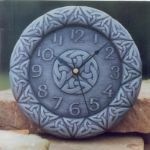 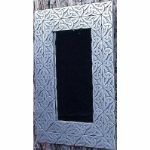 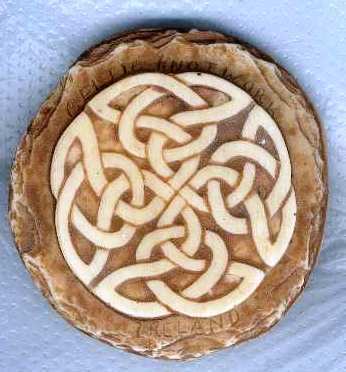 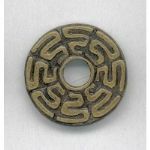 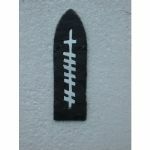 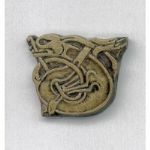 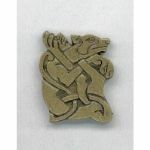 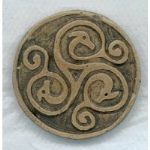 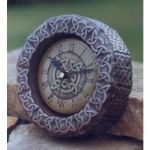 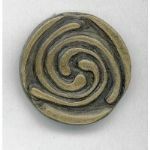 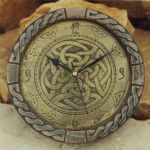 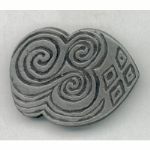 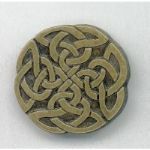 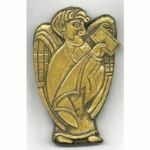 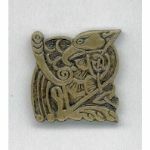 The celtic knotwork design on this fridge magnet makes an attractive addition to any kitchen. 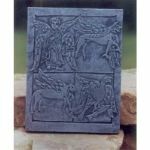 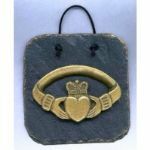 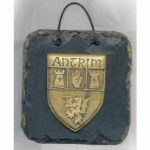 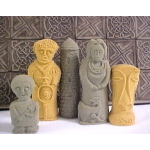 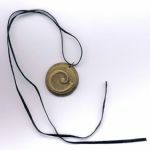 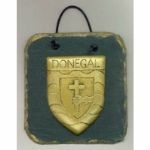 It is cast using reconstituted limestone from the glens of Antrim in Northern Ireland.